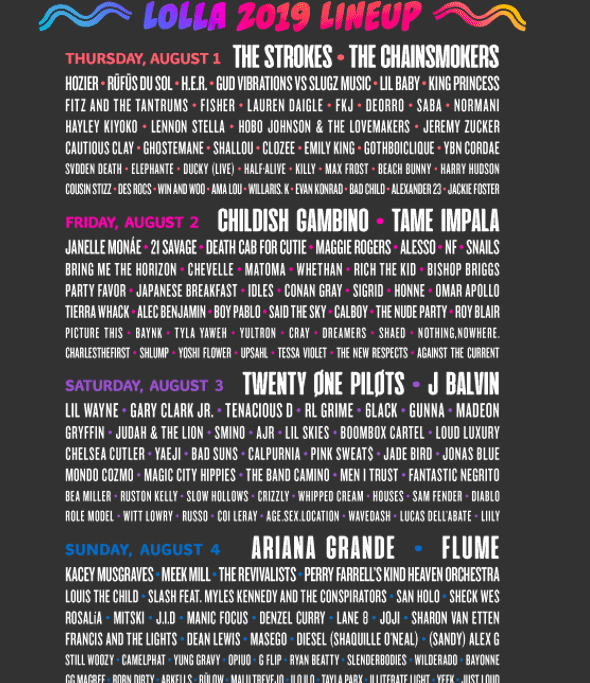 Chicago’s annual Lollapalooza Music Festival, kicking-off this August in Grant Park, revealed its day-by-day lineup and single-day ticket option on Wednesday. The rockers of The Strokes and EDM duo The Chainsmokers are set to headline the show on Thursday, August 1, followed by indie artists Hozier, Hobo Johnson and the Love Makers, and Fitz and the Tantrums, as well as R&B’s H.E.R. and Cautious Clay. 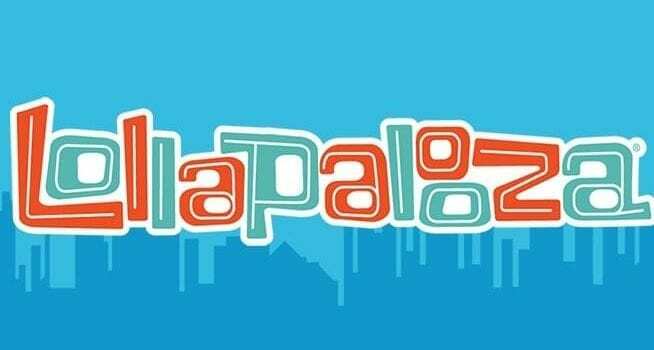 The festivities will continue as Childish Gambino and Tame Impala take over Friday’s show, set to also include performances from the legendary Janelle Monae, rock’s Death Cab for Cutie, Bishop Briggs, and Japanese Breakfast, along with DJ Alesso and metalcore group Bring Me The Horizon. Rap-rock duo Twenty One Pilots, who are currently touring in support of their third studio album Trench, will take the stage Saturday along with rising Latin star J Balvin. 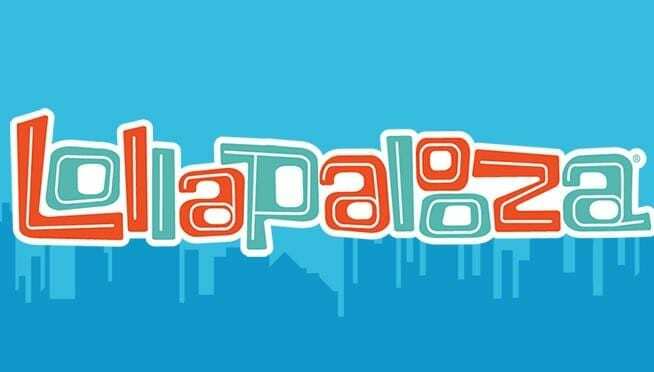 Blues-rock artist Gary Clark Jr., comedy-rock group Tenacious D, and rap’s Lil Skies are also slated to perform throughout the day. Country-pop favorite Kacey Musgraves will follow on Sunday with Slash featuring Myles Kennedy, The Revivalists, and Meek Mill before the DJ Flume and pop star Ariana Grande close-out the fest. Four-day passes went on sale when the lineup was announced last month, but single-day tickets are now available starting at $130 each. Throughout the fest, over 170 artists will perform across eight stages, and many interactive, community activities are slated to take place. View the full day-by-day lineup below.